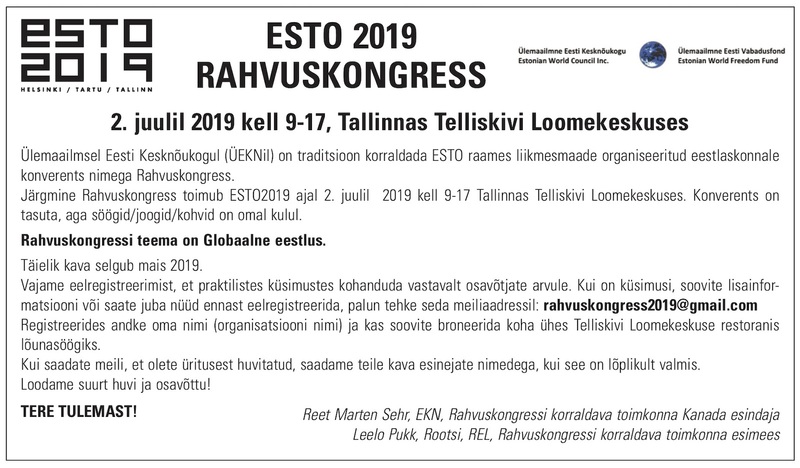 Nova Scotia Estonian-Canadians celebrating the 100th anniversary of Estonia’s Declaration of Independence. 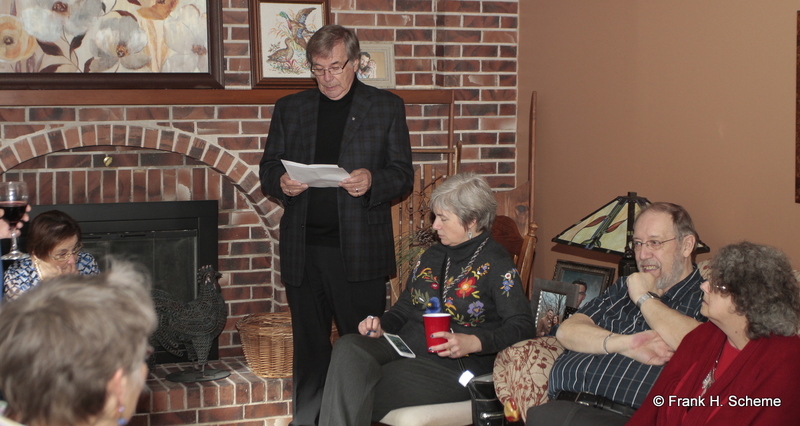 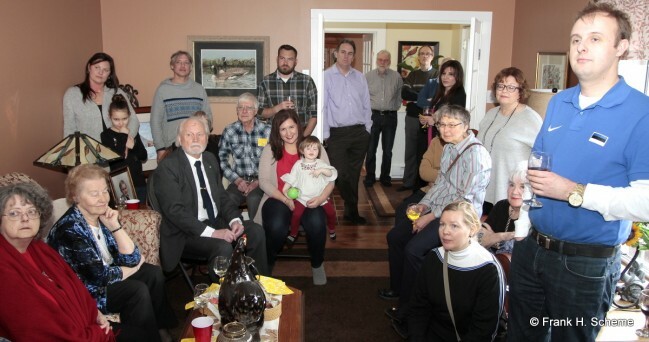 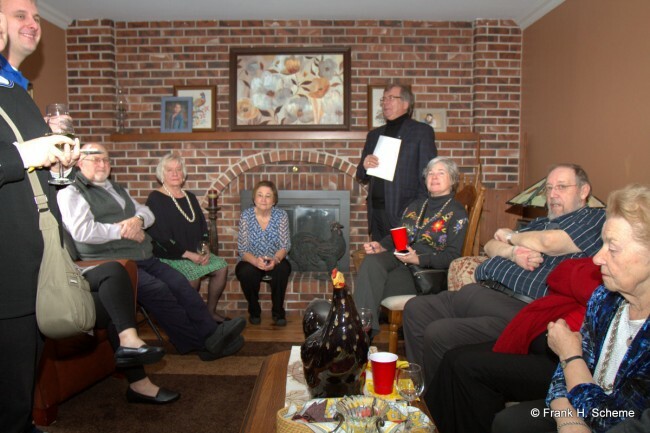 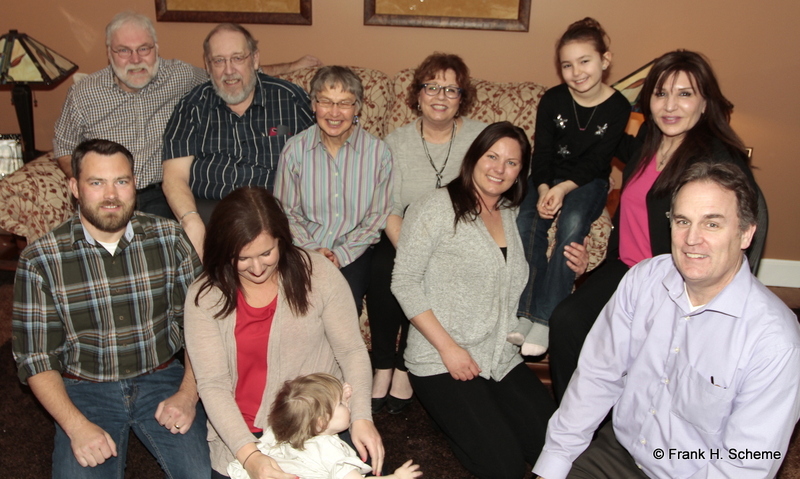 The celebration occurred at the home of Karl and Debbie Kaleva in Lorne, Pictou County. 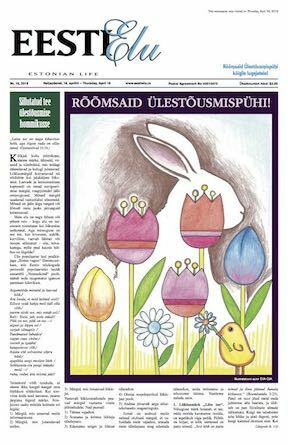 Honorary Consul for Nova Scotia John Soosaar spoke about the historic reading of the Manifesto in Pärnu on February 23rd, 1918, and recalled the observation of Estonian Independence by a community of Estonian refugees from Germany in Marshdale, Pictou County, on February 24th, 1950.